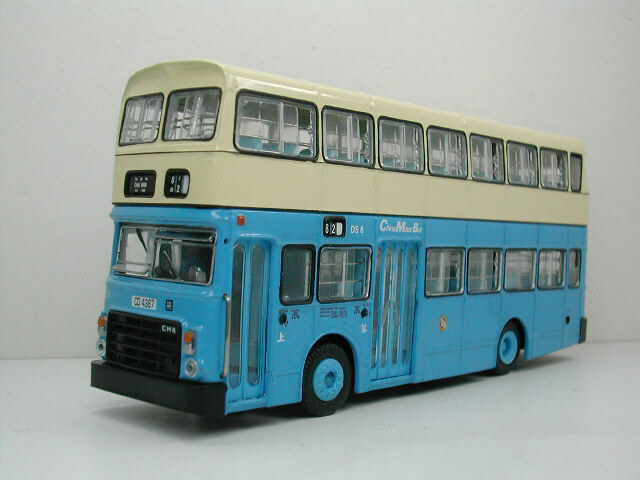 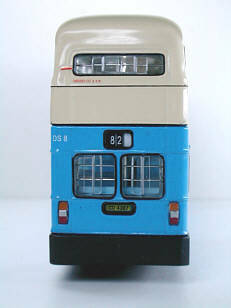 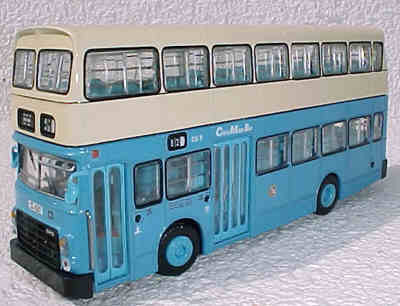 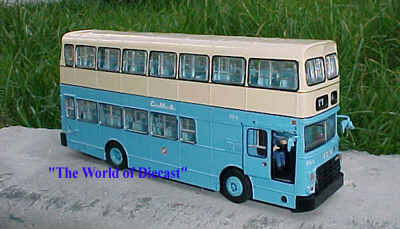 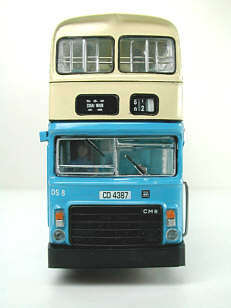 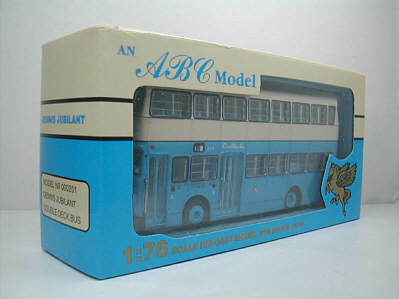 The model - the first Dennis Jubilant from ABC Models is in the colours of China Motor Bus. 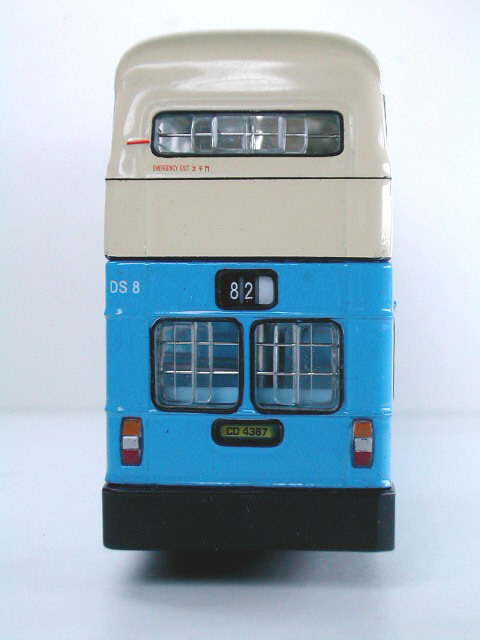 This model features a sliding drivers' door and was released in January 2000. 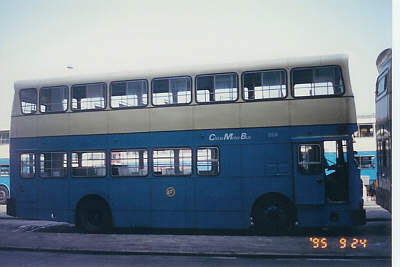 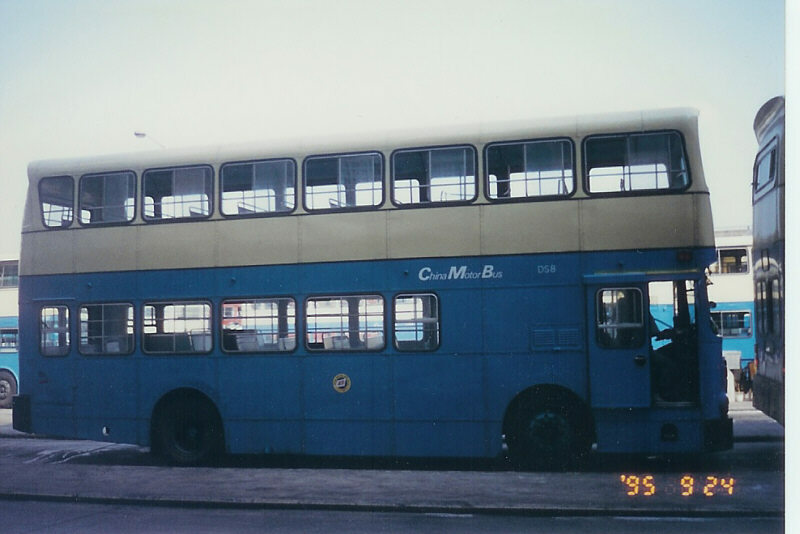 The bus - China Motor Bus purchased 30 Dennis Jubilants in 1980 and DS6 entered service on 8th February 1980. Very similar to the Leyland Victory Mk 2 and carrying an Alexander 'CB' type body, the only outward distinguishing feature between the two is that the Victory has a radiator filler cap centrally located just under the windscreen, whereas the Jubilant doesn't. 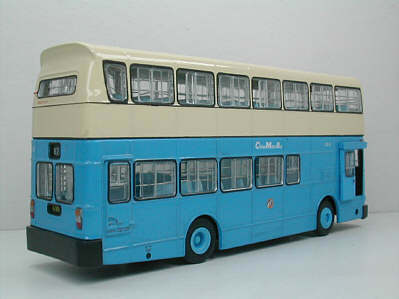 Date released 15th Jan 2000 ?